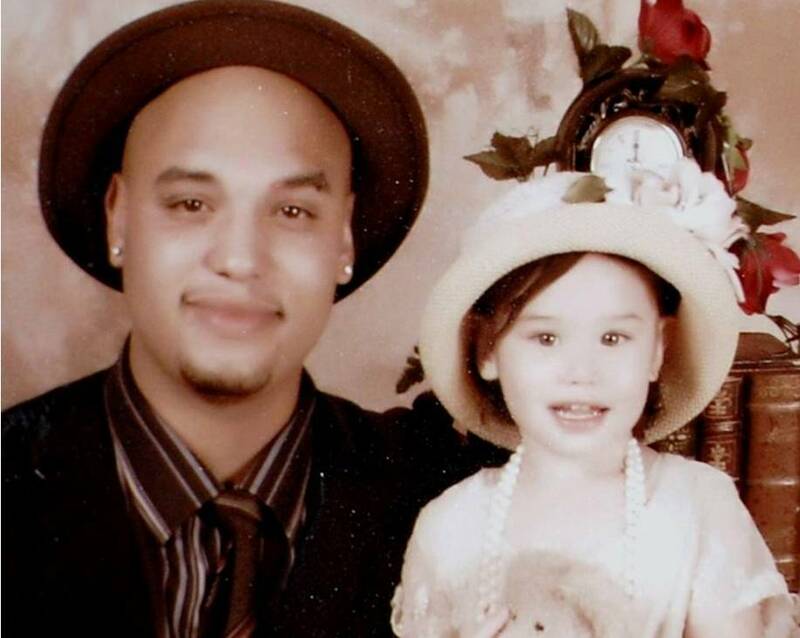 James McElroy (pictured with his daughter Izabella) was shot and killed Tuesday, Feb. 7. His roommate, Nicholas Harper, was arrested for murder on Tuesday, Feb. 14. LANCASTER – A 23-year-old man previously arrested on suspicion of involuntary manslaughter for the shooting death of his roommate on Feb. 7, was released from custody today and then re-arrested for murder. Nicholas Harper had been in custody since 4:25 a.m. on Feb. 8, when he was arrested on suspicion of manslaughter for the shooting death of his roommate, James McElroy Jr. Authorities say McElroy, 21, was shot and killed Feb. 7, at the Parkwood Patio apartment complex in the 38000 block of 20th street east in Palmdale. Harper was detained at the scene on suspicion of manslaughter, according to Lt. Leef. Sheriff’s homicide detectives reportedly said last week that the shooting initially appeared to have been accidental. McElroy’s family strongly disputed this assertion. Read their story here. Harper, who had been in custody since Feb. 8, was released at 11:57 a.m. today, according to the Los Angeles County Sheriff’s Department’s Inmate Information System. No charges had been filed against Harper as of Tuesday, Feb. 14, according to Jane Robinson of the Los Angeles County District Attorney’s office. Harper was arrested again at 1:10 p.m. today, according to inmate records. Harper is now being held on suspicion of murder, said Deputy Pope at the Sheriff’s Headquarters Bureau. Pope said Harper is being held on $1 million bail and the district attorney’s office has up to 48 hours to file charges. The AV Times is following this case closely and will have more updates on this story as the case continues.